2. Q: when i can see the sample9 A: normally, we need 7days to finish the sample. 3. Q: what is the lead time for the order9 A: if not big quantity, within 2000pcs, we need 10 days to finish the order. 4. Q: do i need pay the mold agagin when reorder9 A: we keep the mold for 2 or 3 years, during this time, you no need pay mold cost again. 3 YRS Jinjiang City Feng Xin Plastic Products Co., Ltd. Packing inner anti-water plastic bag , then in carton Artwork file format We accept Adobe Illustrator (. (If you have any problems and could not finish payment in time,please feel free to contact us. ) How to contact us 9 Send your inquiry details in the below. 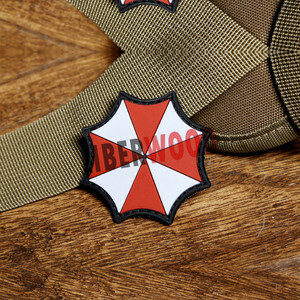 For Patches backing, there are patches, Iron-on patches, Adhesive patches, Merrow patches and so on. 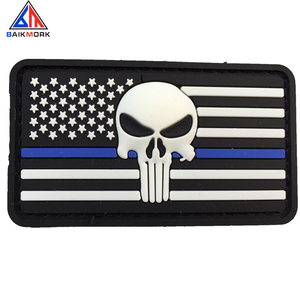 Thanks for you visited our website and skim our PVC Patches/ Embroidered patches/ Chenille patches/ Woven patches products. 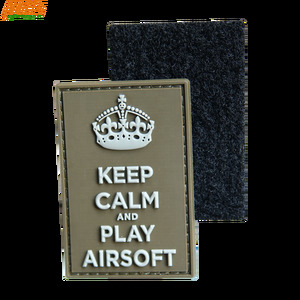 *_* If you are not like this patch, don' worry about it, we can custom it for you. W e need more detail as follow, This will allow us to give you an accurate quotation. W e need more detail as follow, This will allow us to give you an accurate quotation. Please tell us the font name if you have special request on the fonts. 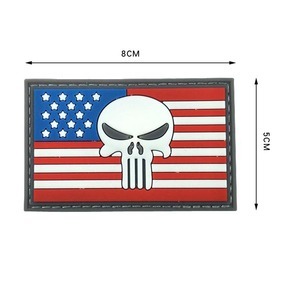 Alibaba.com offers 60,174 us pvc patch products. About 12% of these are patches, 7% are garment labels, and 1% are plastic crafts. A wide variety of us pvc patch options are available to you, such as 3d, eco-friendly. You can also choose from embroidered, printed. As well as from bags, garment. 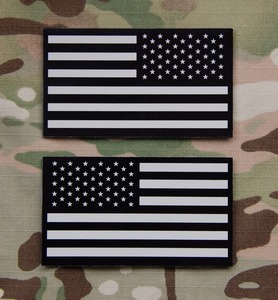 And whether us pvc patch is rubber, plastic, or 100% nylon. 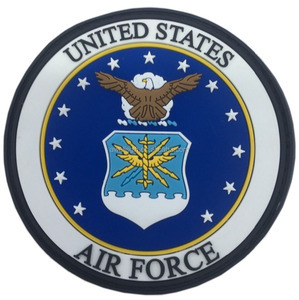 There are 60,174 us pvc patch suppliers, mainly located in Asia. 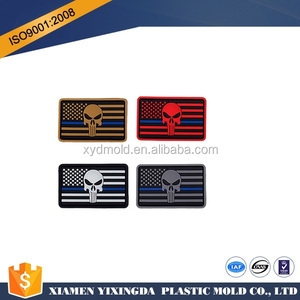 The top supplying country is China (Mainland), which supply 100% of us pvc patch respectively. 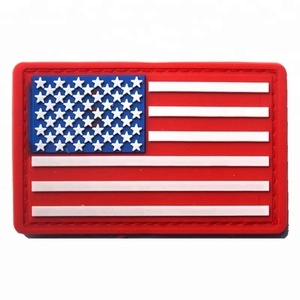 Us pvc patch products are most popular in North America, Western Europe, and Domestic Market. You can ensure product safety by selecting from certified suppliers, including 16,507 with ISO9001, 7,188 with Other, and 2,962 with ISO14001 certification.